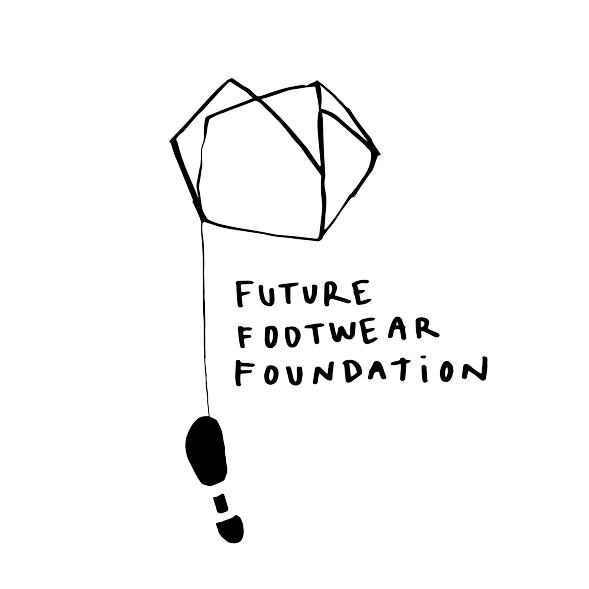 The Future Footwear Foundation stimulates progress in our understanding of human locomotion by integrating across overlapping and intersecting themes – PEOPLE (anthropology), PLANET (sustainable design & technology), and FEET (biomechanics) – in multidisciplinary footwear projects. At the same time, it fosters collaborations between artisans, students, and synergistic units in academia and private sectors around the world. Future Footwear Foundation aspires to be an internationally recognized centre of excellence for footwear design, research, and education, and a judiciously created and curated databank of biomechanical data on barefoot and shod walking.